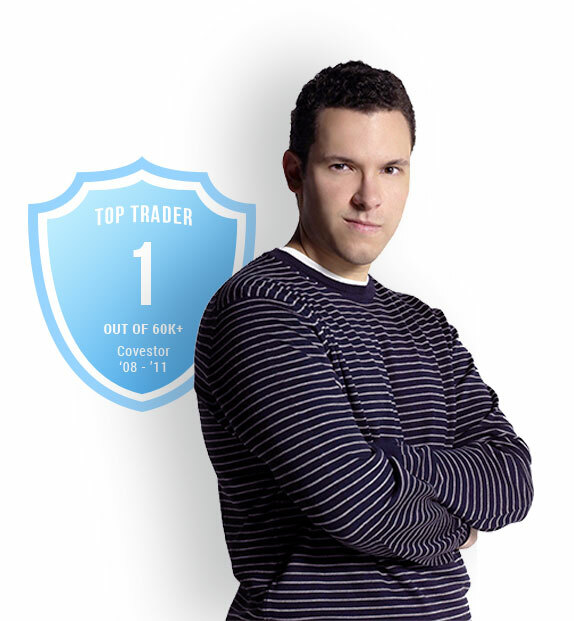 **The trading profit figures stated are my personal profit figures. Please understand my results are not typical, I’m not implying you'll duplicate them. The average person who trades stocks get little to no results. Any investment is at your own risk.